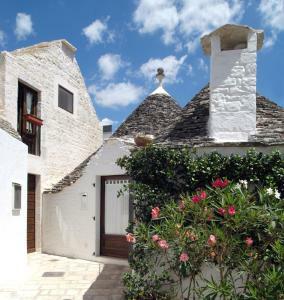 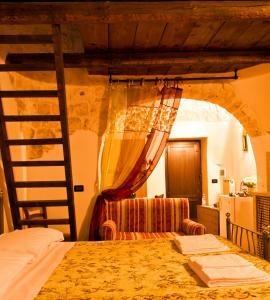 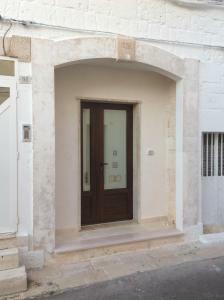 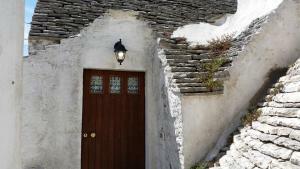 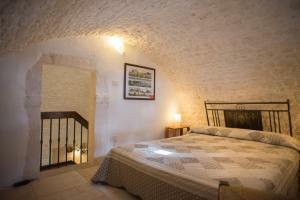 Offering free WiFi and a garden, Dimore nei Trulli is situated in Alberobello, 200 metres from Trullo Sovrano. 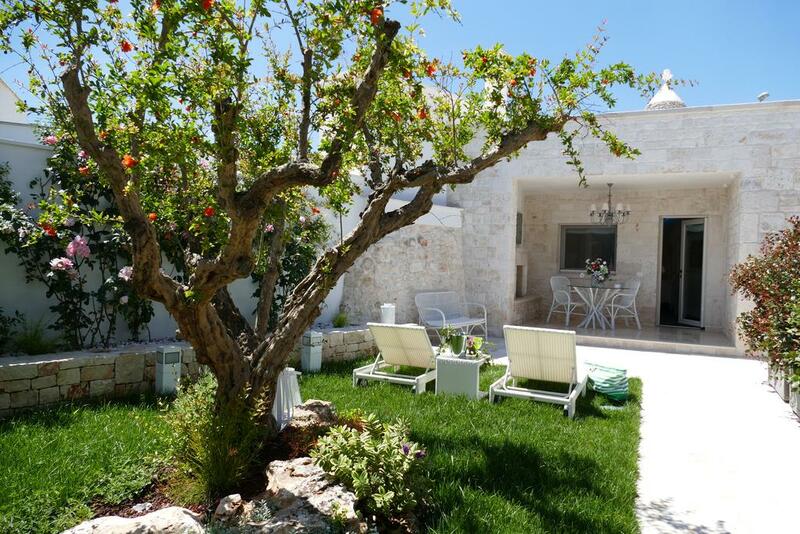 Trullo Church of St.
Offering free WiFi and a garden, Dimore nei Trulli is situated in Alberobello, 200 metres from Trullo Sovrano. 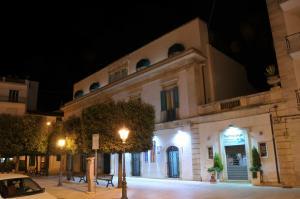 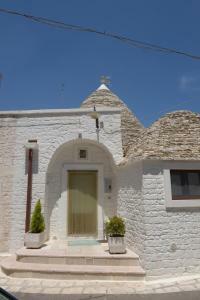 Trullo Church of St. Anthony is 500 metres away. 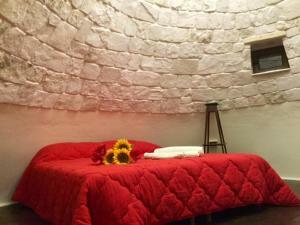 The accommodation has a flat-screen TV with satellite channels. 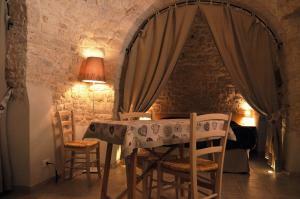 Some units are air conditioned and include a seating and/or dining area. 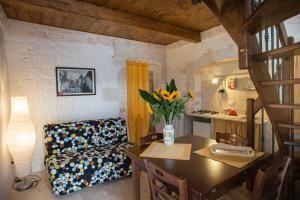 There is also a kitchen, equipped with a microwave. 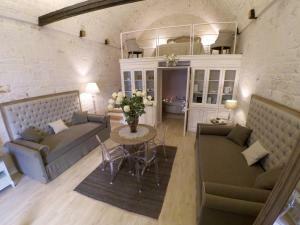 A toaster and fridge are also available, as well as a coffee machine. 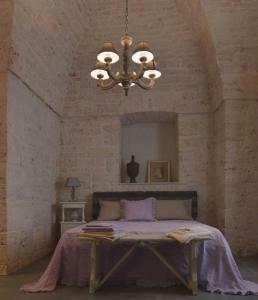 Each unit features a private bathroom with bathrobes. 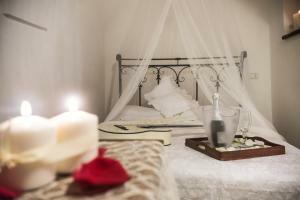 Bed linen is featured. 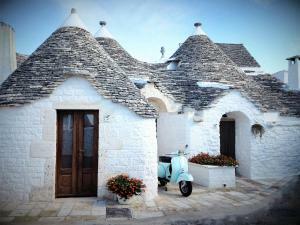 Dimore nei Trulli also includes a hot tub.